If you’re traveling to a different state to spend the holidays with your family, isn’t it nice to feel comfortable and be in style simultaneously? If you’d like to improve your travel style because you’re currently not satisfied with your existing style, why don’t you go ahead and take a page from the celebrity handbook. Hold your travel outfits to the same standard as your work outfits and look incredible. Whether you’re looking for glamorous sweats or going for the comfy and chic route with True Religion jeans, don’t worry because soon you’ll discover your own travel inspiration so that you can look incredible next time you travel. Be calm and collected yet incredibly fashion forward by wearing a trendy striped sweater and boyfriend jeans. This outfit will keep you warm and you’ll still be on-trend. To add to this staple wear a pair of boots or flats, which are ideal if you’d like to easily slip your shoes off at security check point. 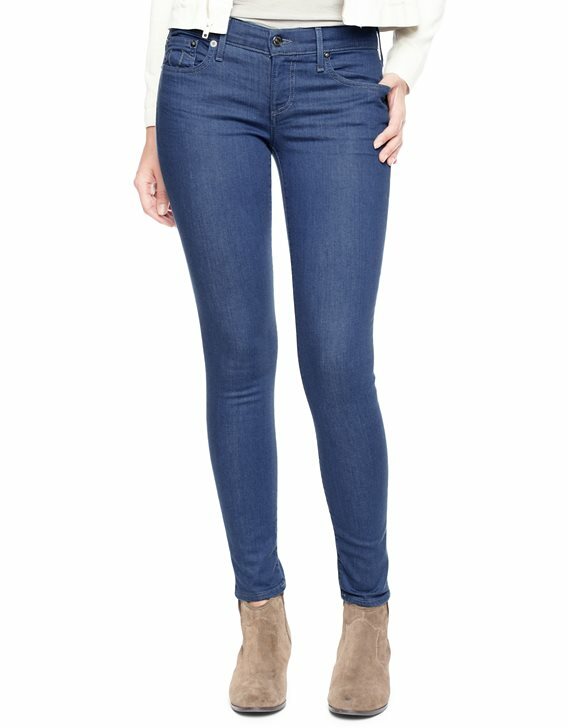 Roll the bottom part of your jeans up to add even more style to your ensemble. For your hair you can wear it down or in a pony tail to go with this polished look. Sometimes it’s nice to blend in with the crowd at an airport and still look very polished and put together. Put together a monochrome outfit that’s chic and very comfortable. 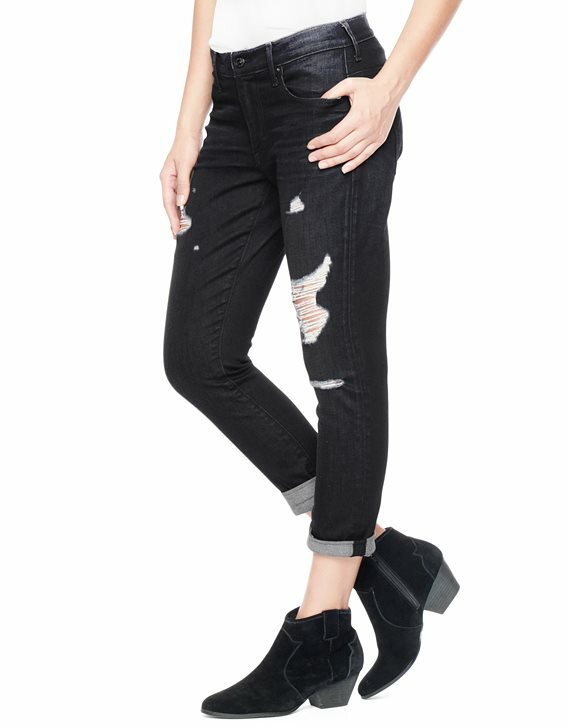 Denim jeans paired with a deep blue shirt will look effortlessly chic and if you’re in a rush to make it to Thanksgiving or Christmas dinner you can simply add a black necklace or a pair of heels. A simple look can turn classy in just a matter of minutes if you add the right accessories to the ensemble. If you like the idea of a monochrome outfit but you still crave a little bit of color, why not wear a black ensemble with a floral shirt underneath. That way you still can wear black separates but add just a touch of color. A bright blouse would also look great with a floppy hat, but you don’t want to wear a hat at the airport. Put it in your carry on and put it on after you arrive for a effortlessly chic appearance.